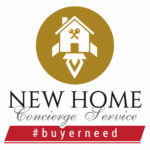 In the New Home Expert Resource Series, we’ve discussed how new home sales benefit you as the Real Estate Agent. We’ve also explained why new homes are great for your buyers in this current market. And how they’re going to be even more popular in the future. But if you’re thinking, “There are perfectly good resale homes on the market that I can find for my clients!”, we have a few more reasons you should really look into why clients love new builds. If not for you, do it for your clients! How many resale homes have you sold that have warranties on structural, mechanical, plumbing, and even appliances, concrete, roofing, and exteriors? While a resale home could have pieces of each after a replacement or renovation, a new home build is going to have a number of extended warranties (length depends on the builder) that cover every inch of the house. 2. Low move-in costs and fewer liabilities. No agent enjoys telling their clients that they’ll have to replace plumbing or electrical parts of a resale home after spending an arm and a leg on the property. Reduce your stress and the financial burden on your clients by showing them new home options that are turn-key and perfect! Selling resale homes right now is not an easy job. The second something comes on the market, you’re vying for a showing window and feel rushed in making an offer – even if your clients don’t love the house. With new home options, your clients can pick the house they want and have time to decide. They can see dozens of floor plans and pick the home and community they love. 4. New homes are close to the best schools. 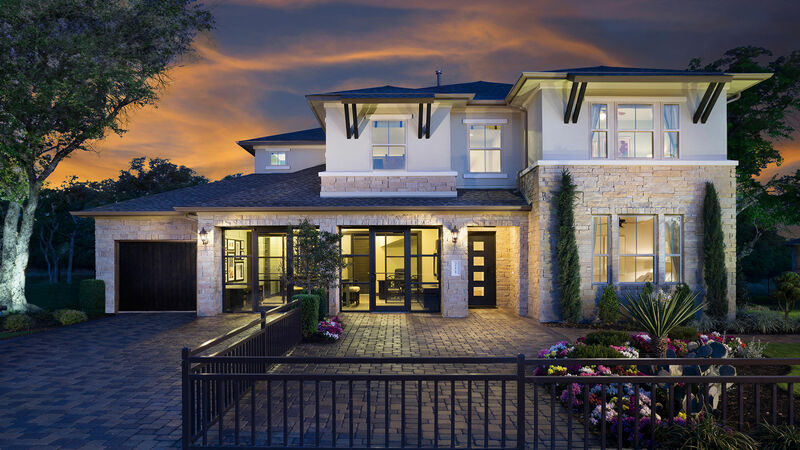 Another reason why clients love new builds is that new home builders have the right idea. They purchase their lots knowing that zoning will usually place a school very close to (and even sometimes in) their community. This means that your home buyers, whether they are planning a family or already have kids, will have great access to the resources they need. Most home buyers want to have gadgets they can control with a smartphone or tablet, and want to have energy-efficient homes. This is a “startup cost” when buying a resale home but these bonuses are often “basic” in most new homes today. 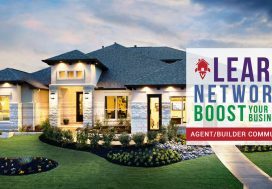 Review the Builder Boost Book each week – there is one for Austin and one for San Antonio. The digital book is LIVE so you are always getting the latest information for the top builders in the area. This is a great way to stay current and knowledgeable for your clients. We update this all the time so you can get a better grasp of the new home industry. Familiarize yourself with neighborhoods that your target clientele would like and put them on your “To Show” list for future showings.